AFRI TEA AND COFFEE BLENDERS (1963) LTD. 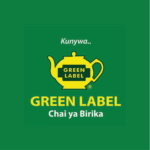 Established in 1963 as Brookebond Tanganyika Ltd, managed by London based Brookebond group of companies until when it changed ownership to Tanzania Tea Blenders Ltd run by the Government through Tanzania Tea Authority (T.T.A). In September 2002, the Government sold it to a private company which later changed its name to TANZANIA TEA BLENDERS (2002) LTD. 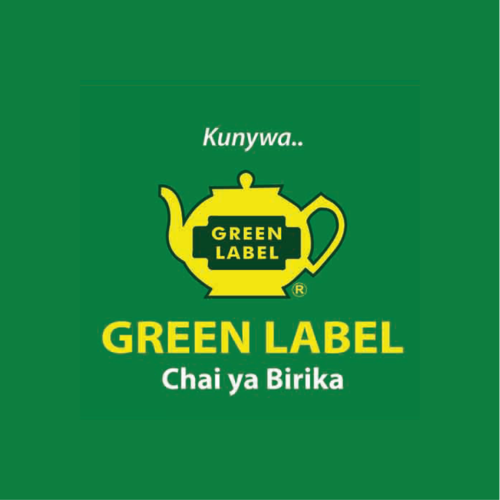 In October 2008, The company changed its name to AFRI TEA AND COFFEE BLENDERS (1963) LTD.
For 47 years, the company has fulfilled the shopping needs of families throughout Tanzania and the world with freshness, quality, variety and value in the Tea & Coffee product range.